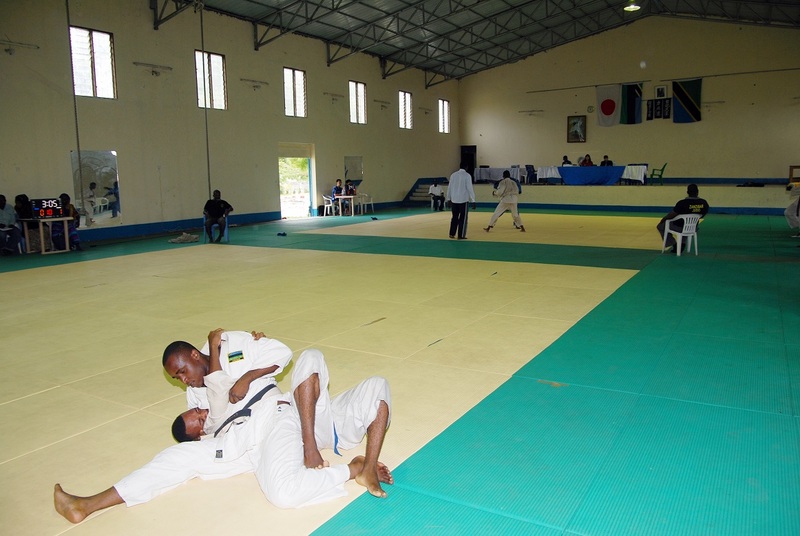 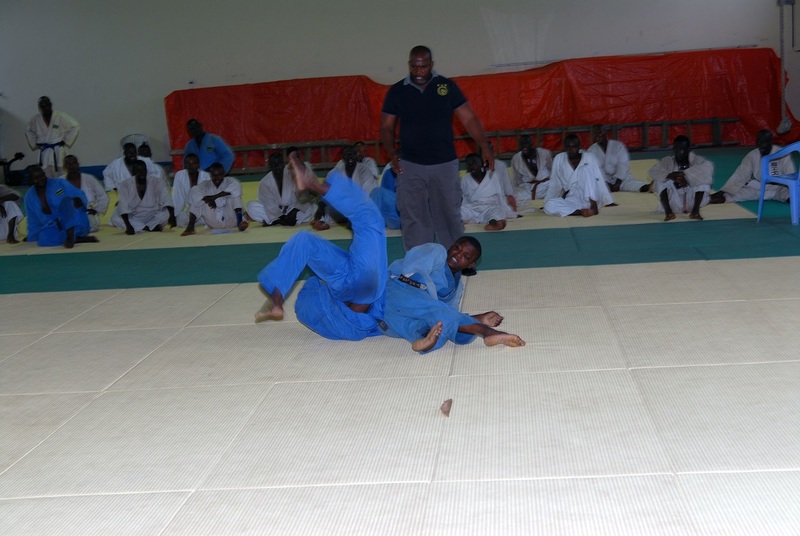 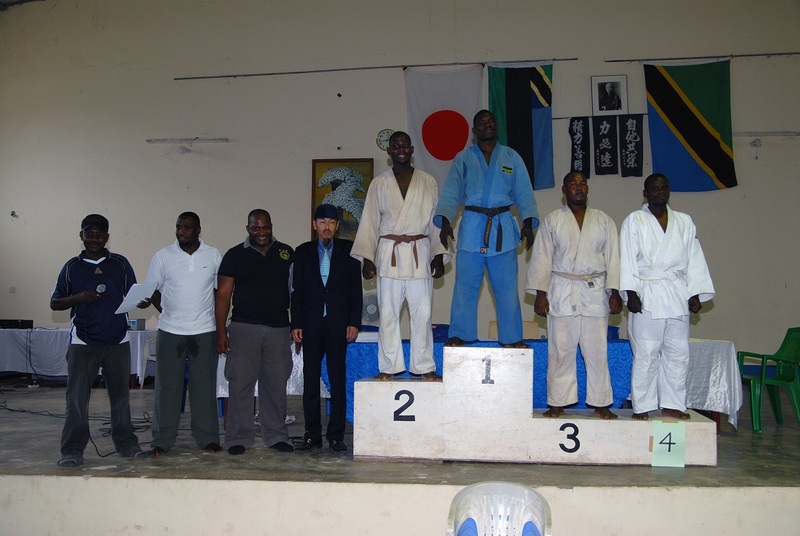 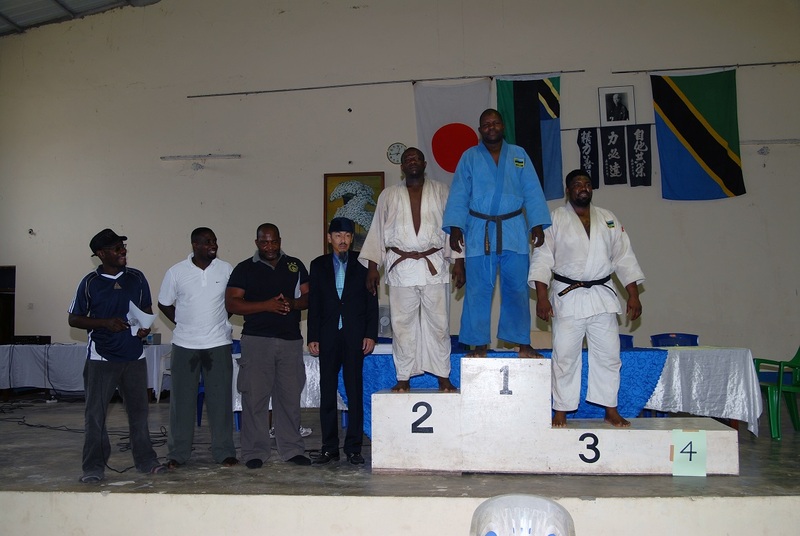 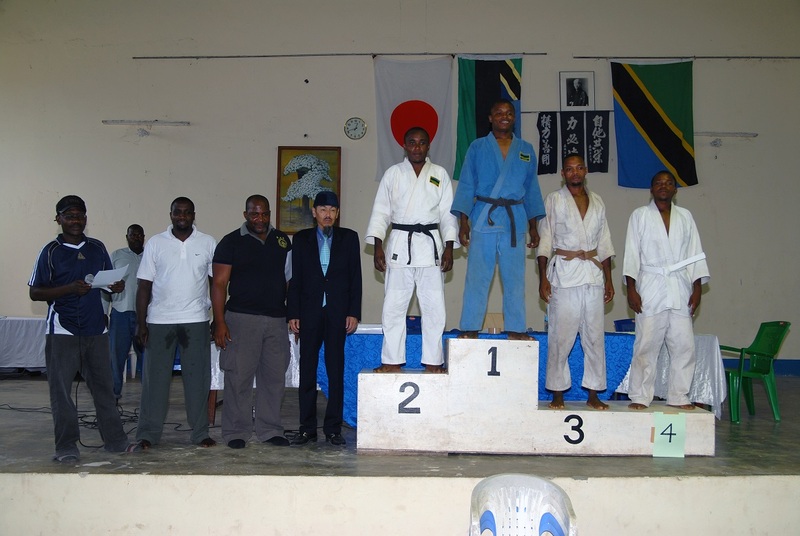 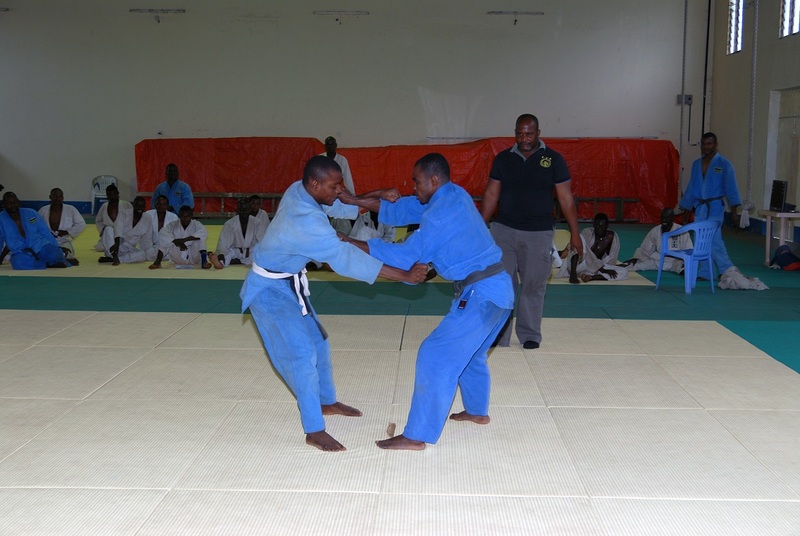 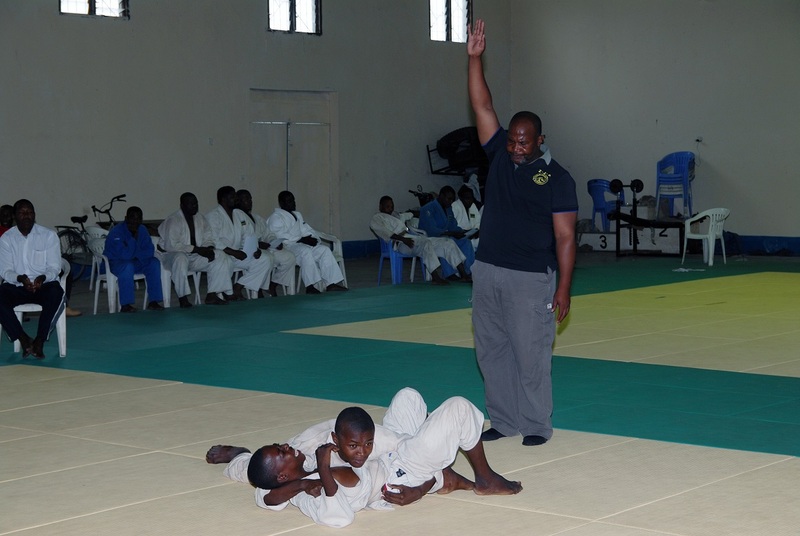 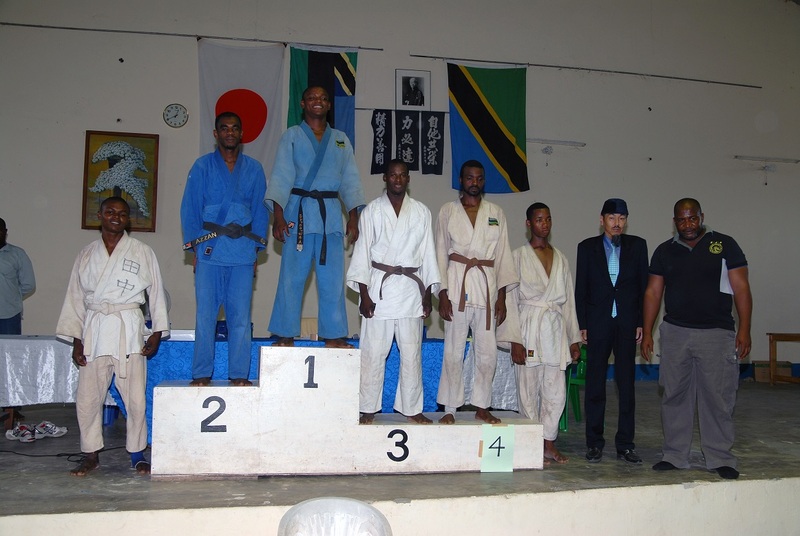 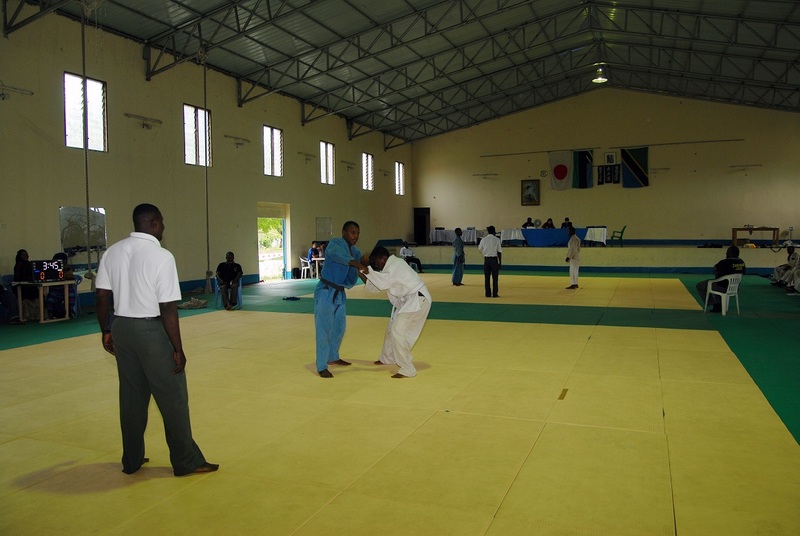 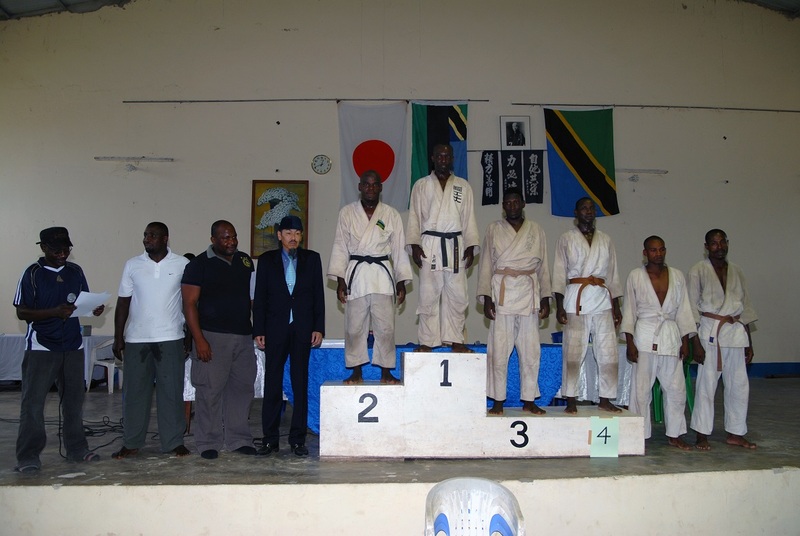 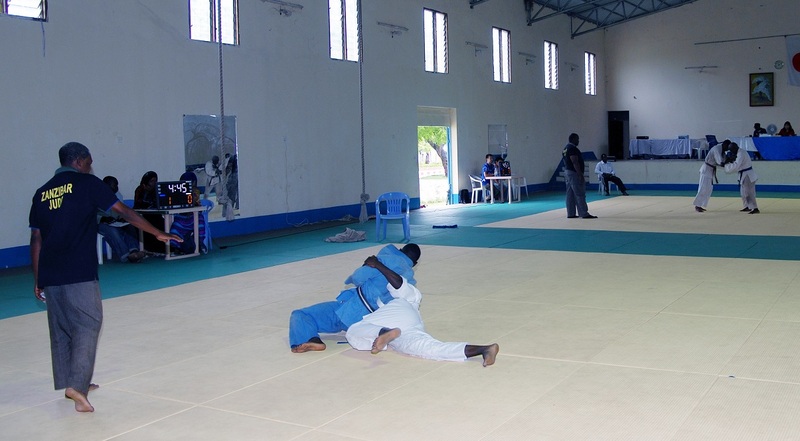 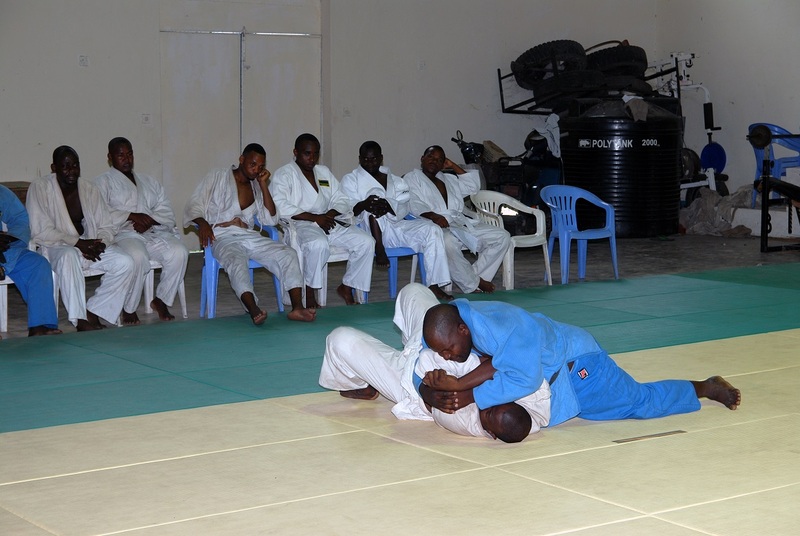 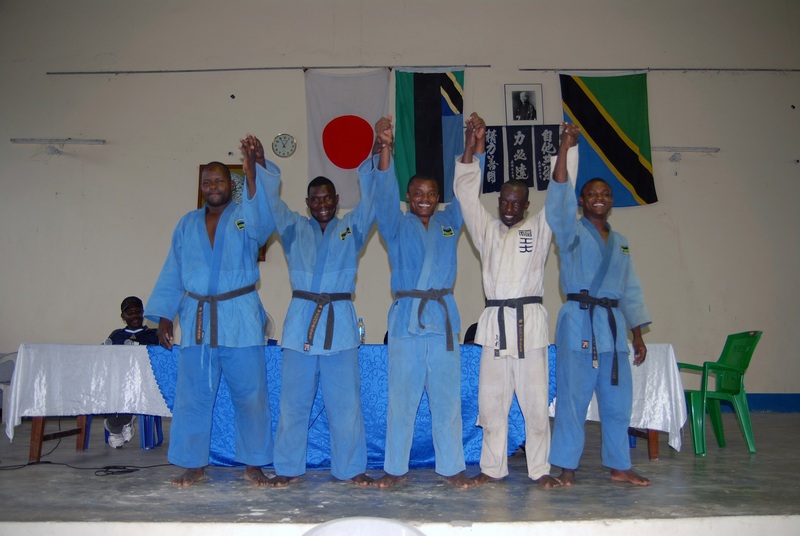 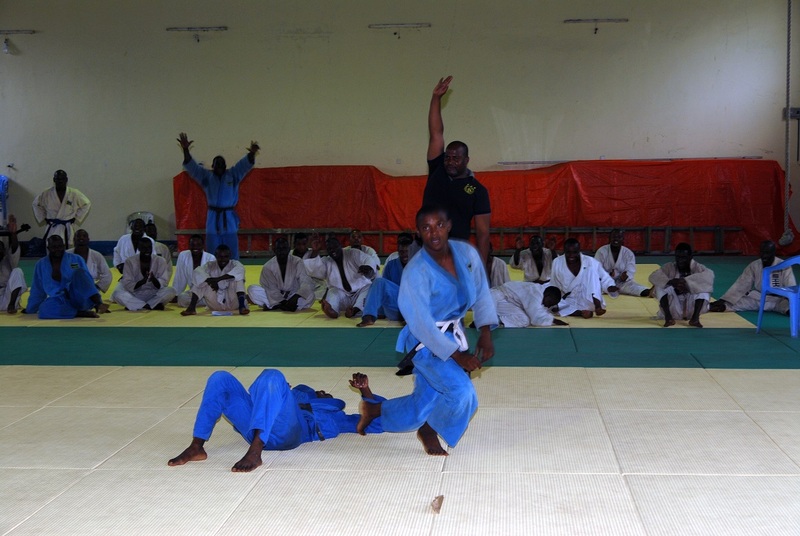 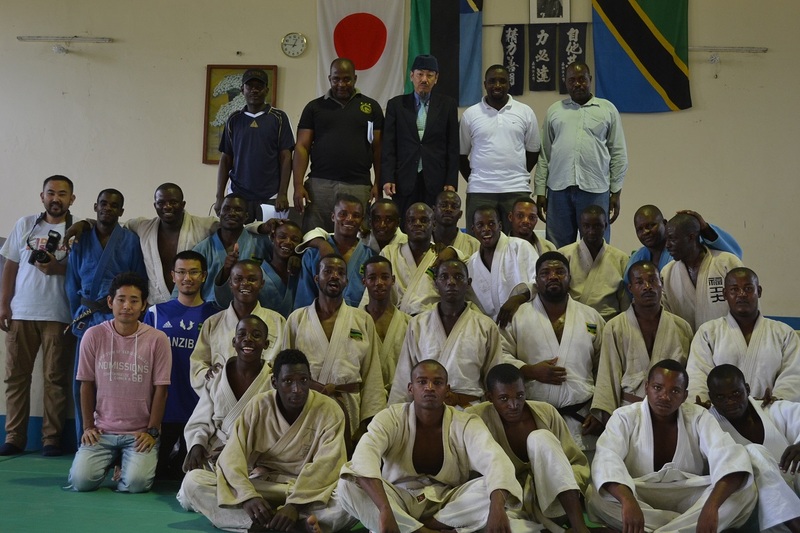 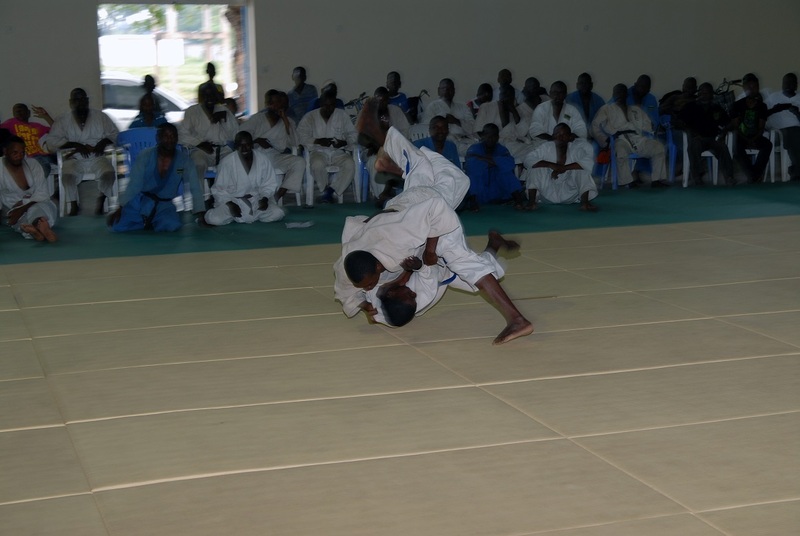 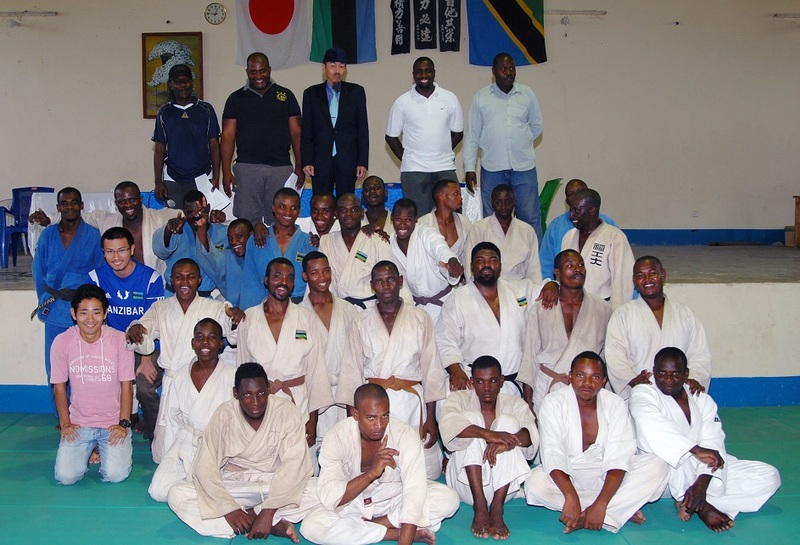 ZJA organized the 1st Zanzibar Judo Ranking Competition on 12/Oct/2014 at Zanzibar Budokan. 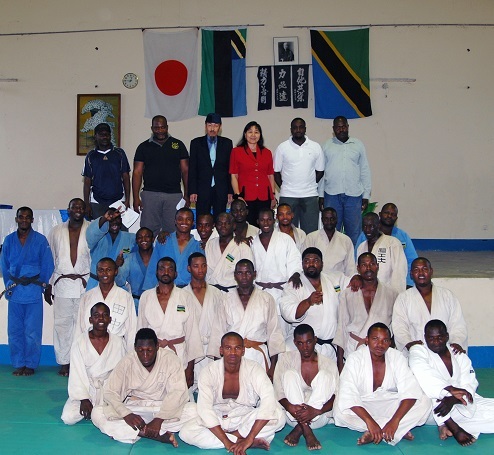 35players participated in the competition. 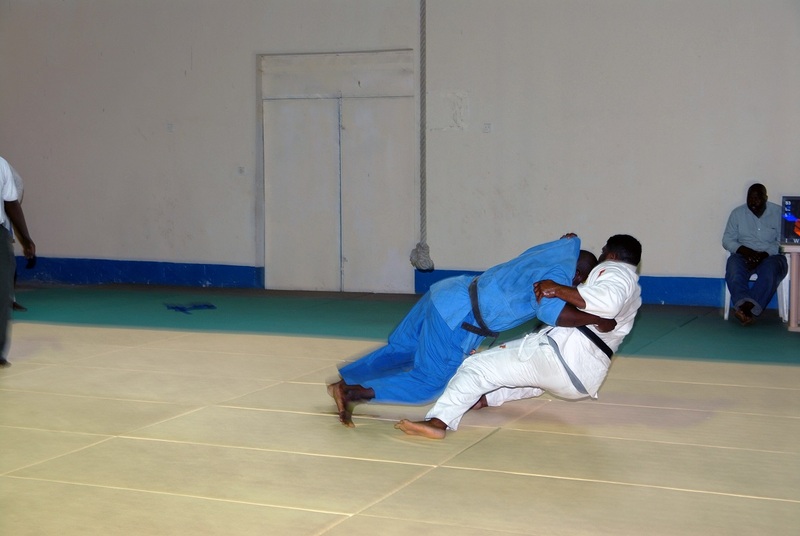 These photos are taken by Mitsuhiro MATSUDA, Japanese photographer.